Secure Planning Strategies has been serving families with special needs loved ones since 1989. With a team of diverse professionals, we help families plan for the financial futures of their special needs children through our unique, yet simple, problem-­solving approach, ongoing education and guidance, and personal care. 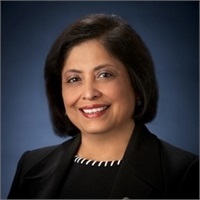 Minoti Rajput, the founder of Secure Planning Strategies, has been in practice for over 35 years. Her primary area of specialty lies in developing and implementing financial and estate plans for families with special needs members. 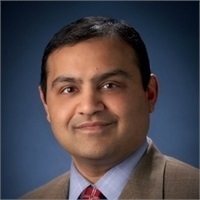 Mehul Mistry is a CERTIFIED FINANCIAL PLANNER™ professional and has been in the financial services industries for over 15 years. He joined Secure Planning Strategies in 1999. 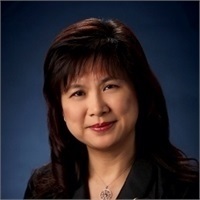 Elinor Ho has been engaged in Wealth Management services since 1994. Elinor strives to help professionals, small business owners and retirees retire comfortably by utilizing asset preservation strategies.